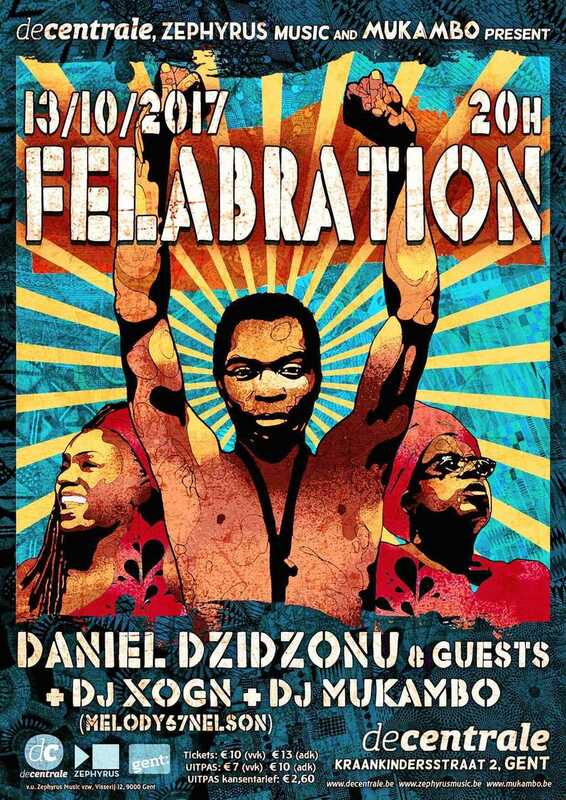 On the occasion of the birth date(° 15.10.1938) of the legendary musician and Afro beat pioneer, Fela Kuti, De Centrale organizes a sultry birthday party in cooperation with Zephyrus Music and DJ Mukambo. Daniel Dzidzonu stands for West-African afrobeat with a Brussels edge. 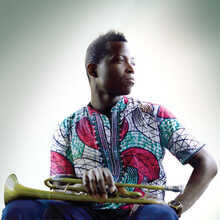 Born in Togo and living in Brussels he embodies both worlds. His music mixes both traditional elements as well as afro and jazz, which reminds us of a fusion of Ebo Taylor and Hugh Masakela. Undoubtedly the most relevant afrobeatband from Belgium. 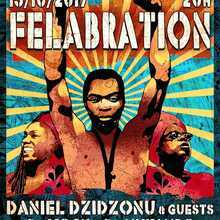 - Vocals; Mlate Sonia Mumda (Cameroun) – Vocals; Oliver Bran (France) – Guitars; Kwame Crentsil (Ghana) – Percussion; Edem Gayakpa (Togo) – bass & Ray Dierickx (Gabon) – Drums.